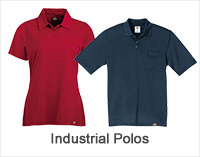 Eddie Bauer is blank clothing brand established with a passion of its founder i.e. 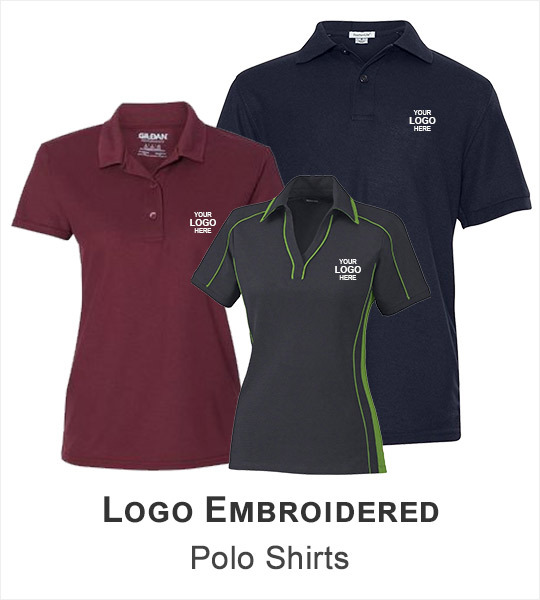 innovation, quality and an appreciation of the outdoors. 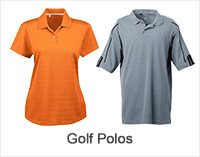 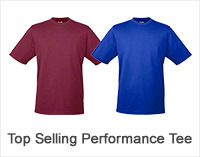 This brand manufactures finest quality clothing, accessories for men and women. 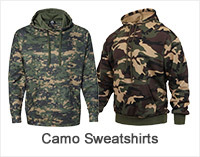 Their clothing line is exclusively designed to complement modern outdoor lifestyle. 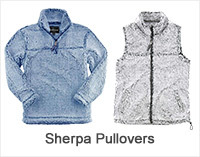 Whither you are in search of vintage outerwear, casual denim, classic outerwear or simply basic styles, Eddie Bauer manufacture them all. 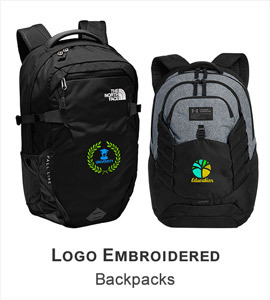 At ApparelnBags.com, we sell full range Eddie Bauer style (including jacket, vest pullover, fishing shirts) to complete the casual wardrobe. 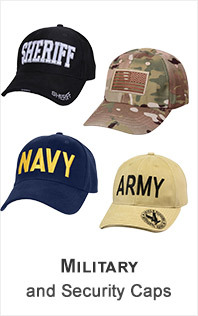 Please not that this brand is only sold with customization. 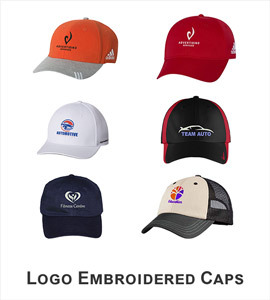 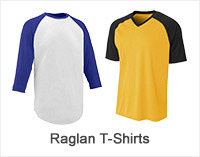 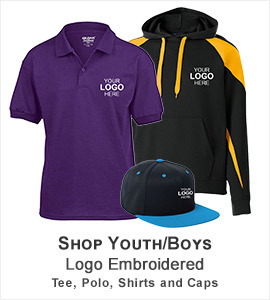 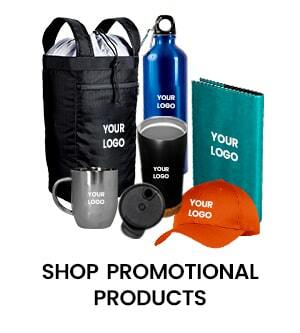 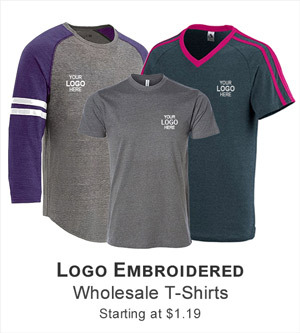 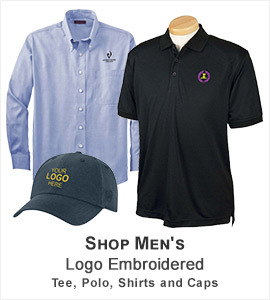 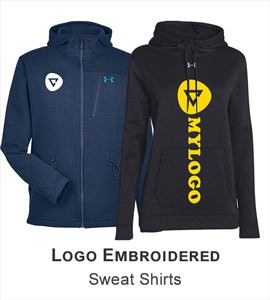 For this we offer our high quality embroidery, screen printing, applique, rev-applique, laser etching and other blank apparel customization services at industry’s most affordable prices. 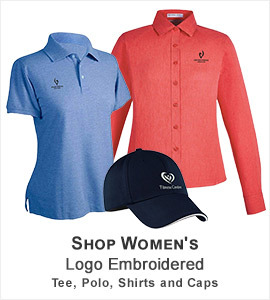 Furthermore, we also offer loads of discounts on Eddie Bauer wholes sale qualified orders with superfast shipping in USA.